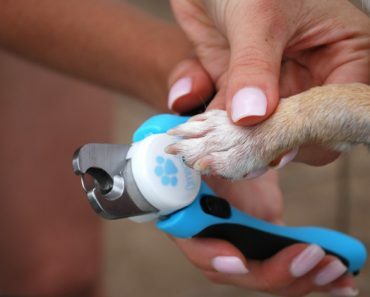 I was sitting at my computer typing away for a work project when all of a sudden it hit me – a new dog treat idea that’s meant to benefit joint health. 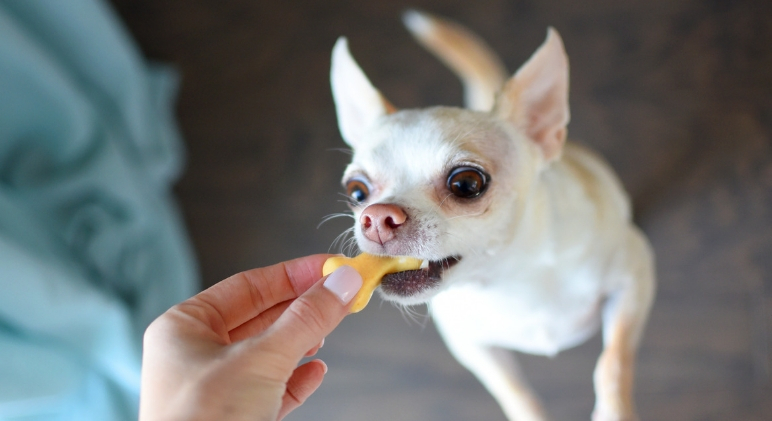 If you’re a regular reader here at Proud Dog Mom then you may already know my Chihuahua, Diego, was diagnosed with early arthritis back in November, 2018. Sure, his CBD Hemp Oil has been working wonders for the pain. So much so that he’s back to playing fetch and his attitude is much better. 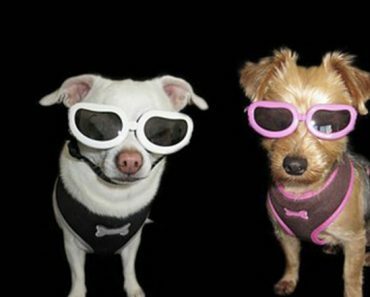 But, after spending a few years writing for health blogs, I started thinking about gelatin for dogs. 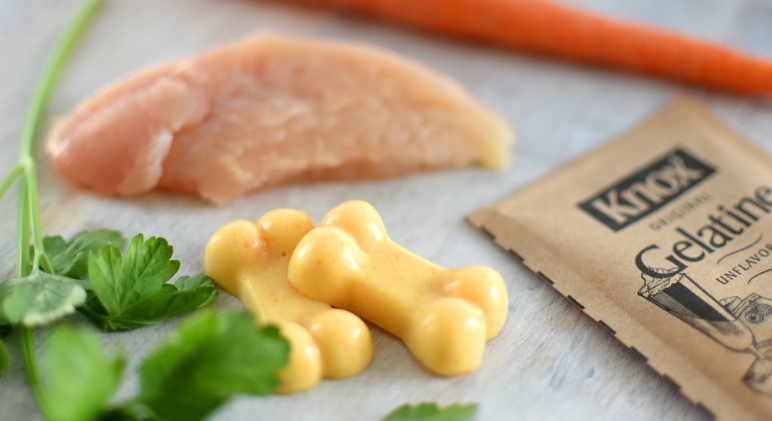 In case you didn’t know, plain, unflavored, and unsweetened gelatin isn’t only safe for our canine companions, it actually offers big benefits for their joints, bones, gut health, digestion, skin, nails, and the list goes on. 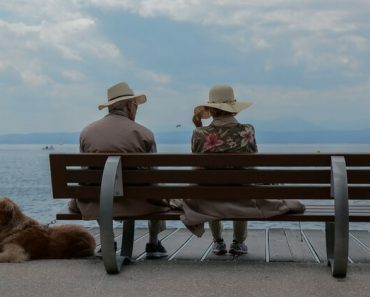 High in amino acids (the building blocks of protein), gelatin is a form of hydrolyzed collagen (AKA broken-down collagen) that’s taken from animal parts. I’m not talking about a plain chicken breast, though. Instead, gelatin is from areas like an animal’s skin, bone marrow, tissues, and tendons. It’s virtually colorless and tasteless. When shopping for gelatin, you may notice it comes in a powder form. Once you mix it with some warm liquid, though, it becomes a jiggly jelly texture. Just think of Jell-O! Warning: Don’t actually feed your dog store-bought Jell-O or any other processed gelatin-based “human” treats. 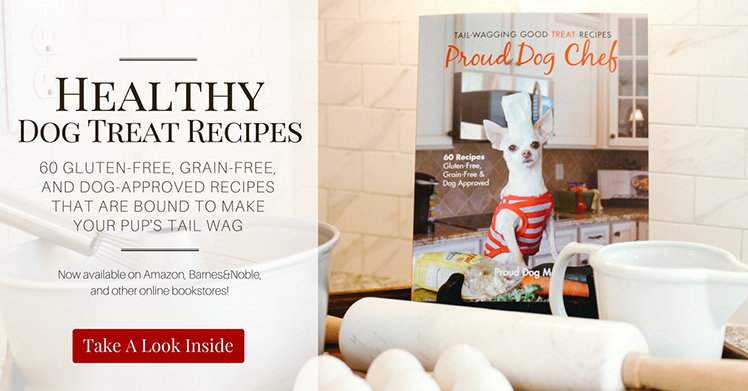 They include other added ingredients that aren’t good for canines. 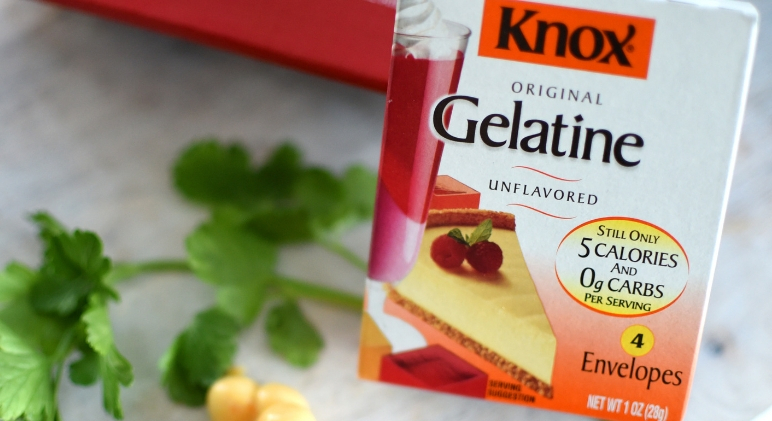 Instead, stick with a plain, unflavored, and unsweetened gelatin. Knox is a popular brand that you can probably find at your local grocery store. They also have it right on Amazon. 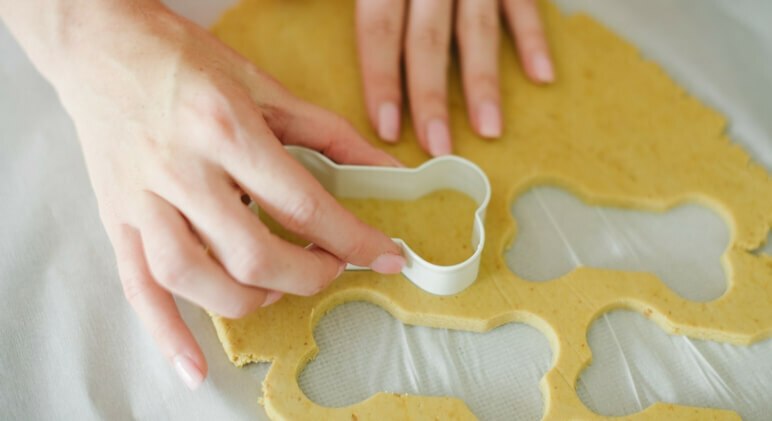 After the treat idea popped into my head, I did a little searching and found other recipe creators who have made fruity flavored gummies for their dogs. But, I wanted to make mine savory … full-on chicken flavored. To make it even more tail-wagging good, I even added some dog-approved veggies and herbs to my creation. Add chicken breast, chopped carrot, and parsley leaves to the saucepan. Fill with enough water to cover. On medium heat, let cook for about 30 minutes. When finished, the chicken breast will be fully cooked, the carrots will be soft, and the water will be infused with flavor. 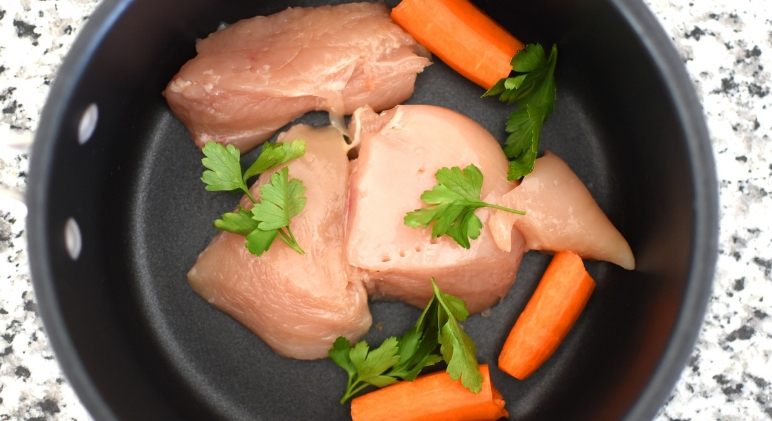 Leaving your freshly made chicken broth in the saucepan, transfer the cooked chicken and carrots to a blender. Puree until smooth. Set Aside. Measure 1/2 cup of warm chicken broth and transfer to a mixing bowl. Add gelatin powder and whisk until the gelatin is fully dissolved. Stir the pureed chicken and carrot mixture into the gelatin-laden chicken broth until smooth. It should have a gravy-like consistency. Place a silicone mold onto a baking sheet for support and spoon the mixture into each mold, filling to the top. Move to the refrigerator for 1-2 hours, or until fully set. Remove jello-like treats from the mold. Store in an airtight container in the refrigerator up to 4 days. 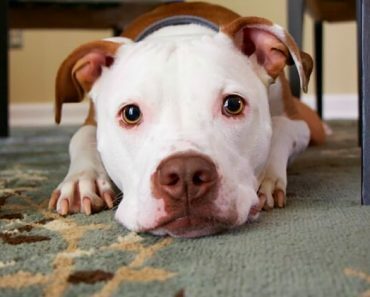 Don’t feed your dog store-bought Jell-O, which is filled with extra additives that aren’t good for dogs. 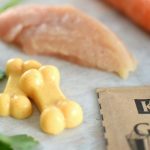 Knox is a pretty common brand and they offer a plain, unflavored, unsweetened gelatin option that is safe for dogs. As tempting as it may be to cheat the broth with a boullion cube, I recommend against it. 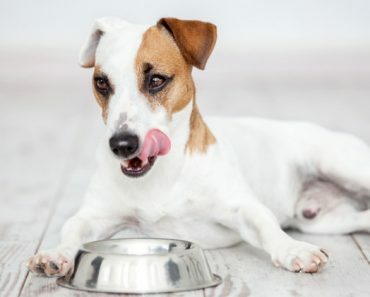 Bouillon is typically processed with large amounts of sodium, sugar, MSG, and other ingredients that dogs should avoid.